Canadian women magazine Chatelaine has included two Romanian castles in a list of most beautiful in the world, according to local Capital. The two castles are Peles (pictured in opening photo), a former summer residence of Romanian kings, and Bran, also known as Dracula’s castle. The Romanian edifices made the list alongside the well-known Versailles Palace close to Paris, the Grand Palais in Bangkok, Thailand, the Château de L’ordre Teutonique de Malbork in Poland, the Neuschwanstein in Bavaria, or the historic Matsumoto castle in Japan. 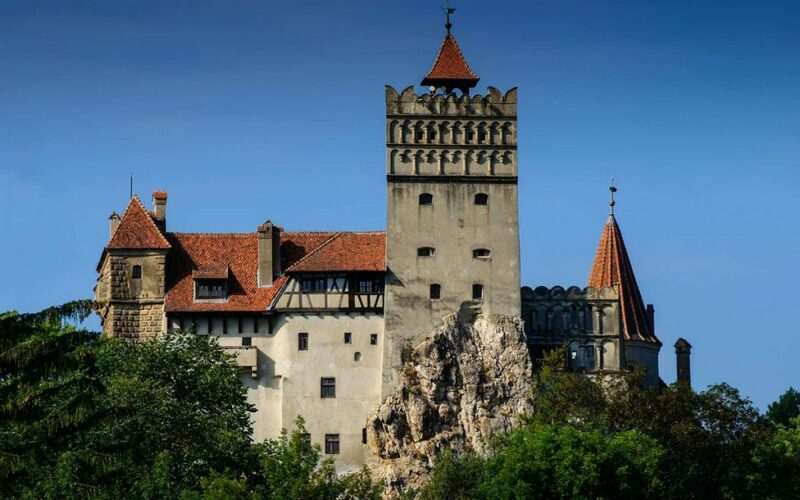 The Bran Castle (pictured below) is one of the most visited tourist sites in Romania. More than 800,000 people visited it in 2016, with 500,000 being foreign tourists. It is located just 30 km away from Brasov, and 170 km north of the capital Bucharest. The Neo-Renaissance Peles Castle in Sinaia, 140 km north of Bucharest, was built between 1873 and 1883 as a summer residence for King Carol I of Romania, who reigned between 1866 and 1914. It was also the summer residence of Romania’s last king, Michael I, until 1947. Chatelaine is a women magazine, published for more than 90 years. It has an audience of more than 3.3 million, spanning multiple platforms such as print, tablet, online and mobile, according to publisher Rogers Media.